Market Week returns to the Markets of Melbourne this September. In its fourth year, the week-long event program will celebrate the theme of ‘Our Global Community’ with more than 50 events inspired by the multicultural tastes, sights, smells and sounds that characterise our beloved marketplaces. 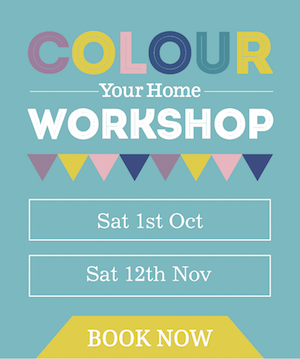 Get creative with a range of style, craft and interior design workshops or indulge in quality produce and broaden your market knowledge with FREE tastings and market tours throughout the week. 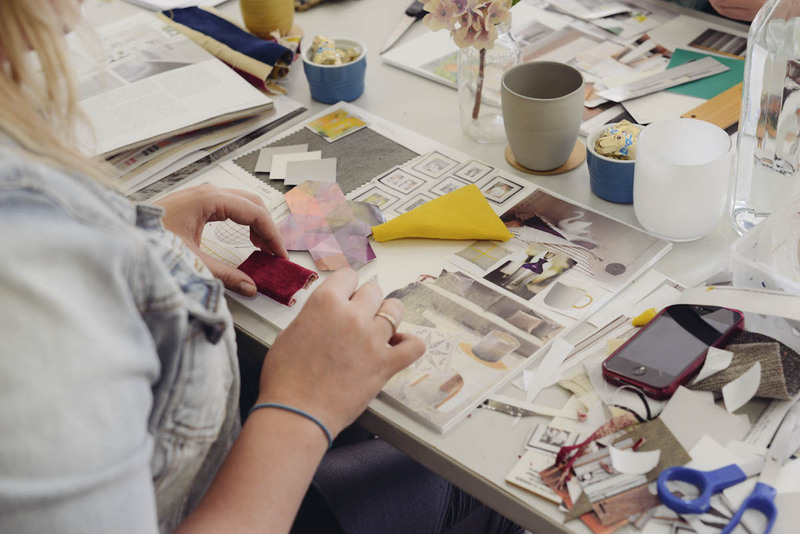 This year Von Haus Design Studio has been asked to host a day of interior design workshops at the South Melbourne Market during this week. 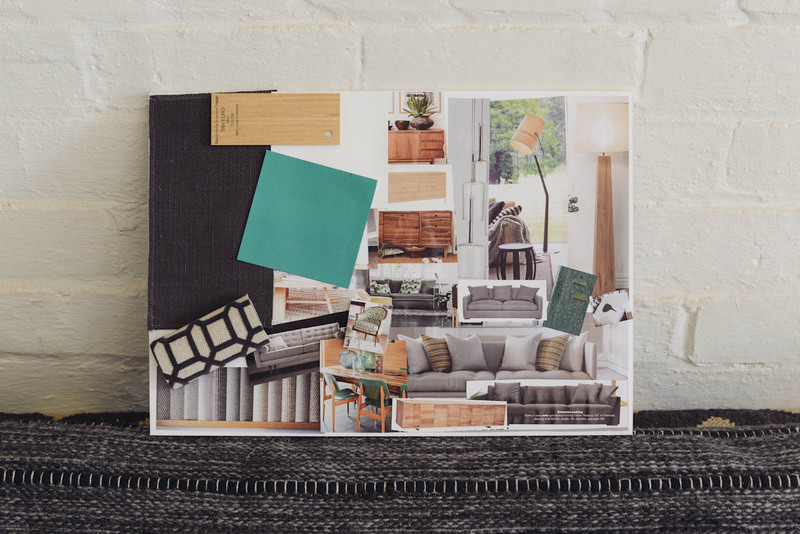 Come and join me for 90 minutes of mood board making, and styling tips that will help you solve some of your decorating dilemmas. You will discover what colours and styles you love and where to shop for them at some of the best boutiques hidden within the Market. I will even take you on a tour of the market at the end of workshop to help you shop in the right places. Location: LG Kitchen, Cecil Street. When: Wednesday, 10th September – 10am, 12pm or 2pm. Only $10 per person. Bookings essential! 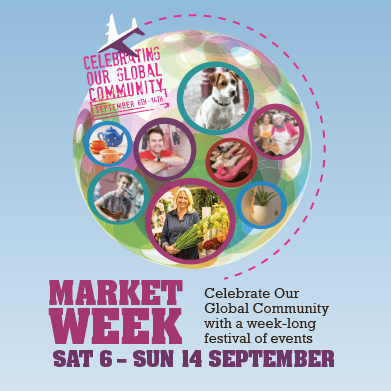 Embrace the global community that is the Markets of Melbourne and join in the celebrations this Market Week!